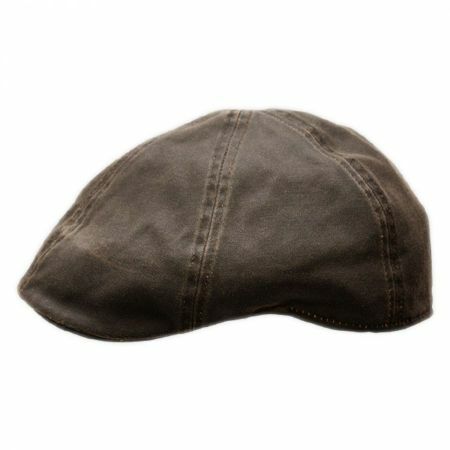 Conner's Merrik Cotton Newsboy Cap is made from a lightweight and water resistant distressed cotton blend. 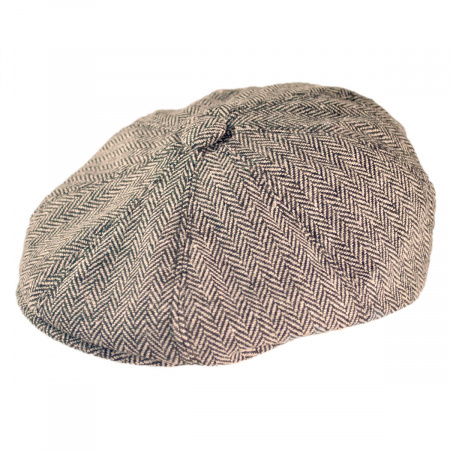 Featuring a six-panel construction with sewn bill, the Merrik Cotton Newsboy Cap offers a low profile. 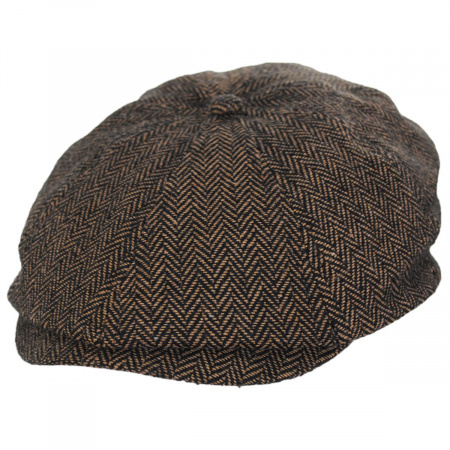 Handmade to last - the Merrik Cotton Newsboy Cap by Conner looks even better with age! Very good-looking everyday hat. It goes with dressing up and dressing down. The waxed canvas looks great and broken-in without overdoing it. 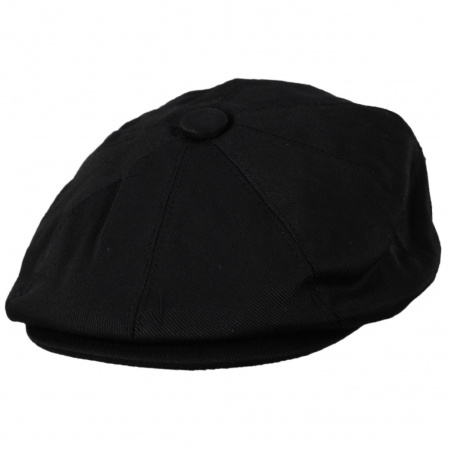 It seems well-made and has a comfortable wide elastic sweatband. 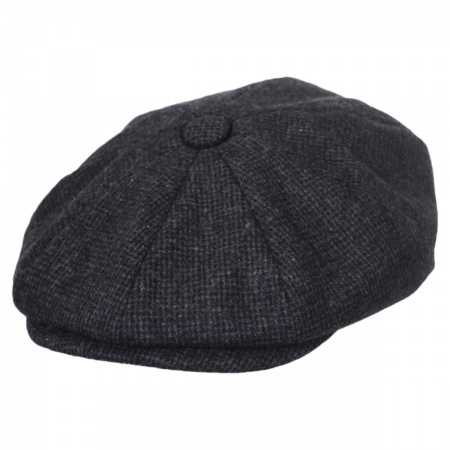 Village Hat Shop also deserves a thumbs-up for their help in changing the size I ordered. This cap fits and looks much better than I had hoped. 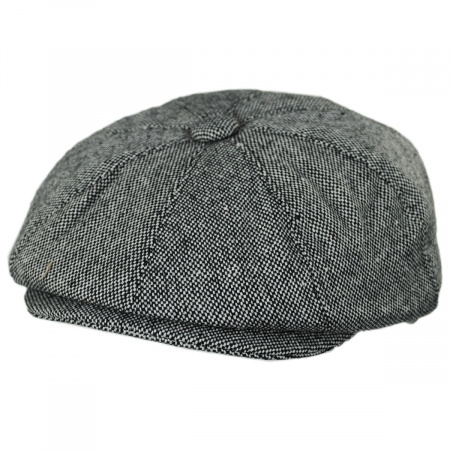 Very nice style, can dress up a bit and the hat still fits in. Fit and construction very good. 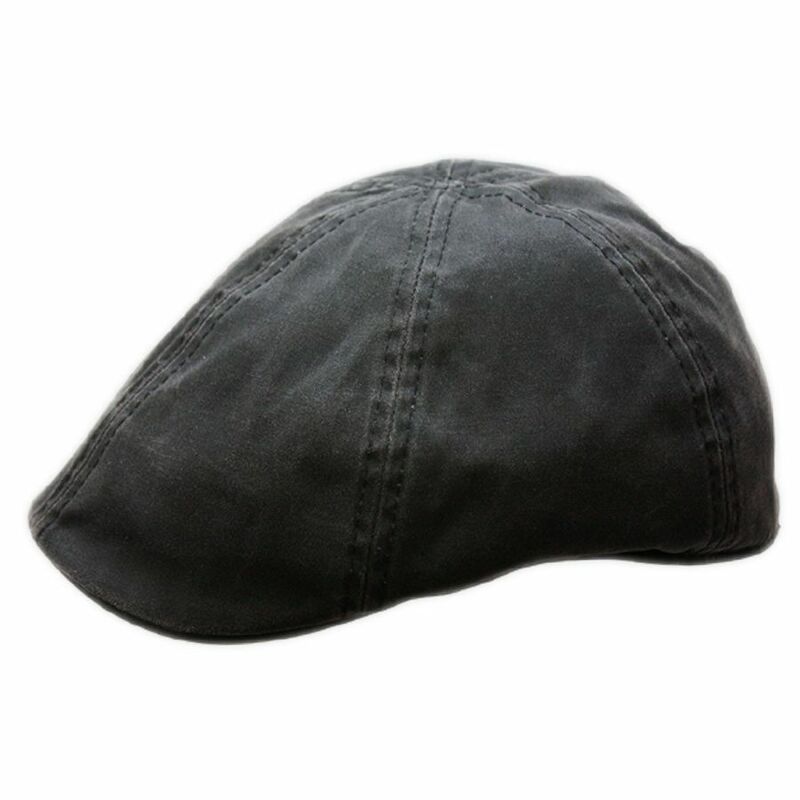 Has an authentic worn-look, which is desirable. Expect to be pleased wearing this product for years to come.